Hello from the RHDJapan blogspot and greetings from the RHDJapan crew. Here is a great campaign for those looking to go hard-tuned with the top tuning company HKS! 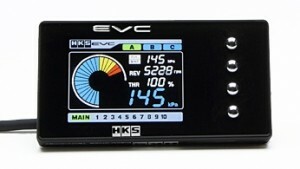 when purchased in conjunction with select HKS Turbine Kits!